The reasons why clients choose BREVIN to treat a diverse range of mental illness in their homes. We work with you when you need more support than just a weekly outpatient appointment. We deliver treatment in the home, increasing the level of care when your condition is more acute, and reducing the intensity as you improve. 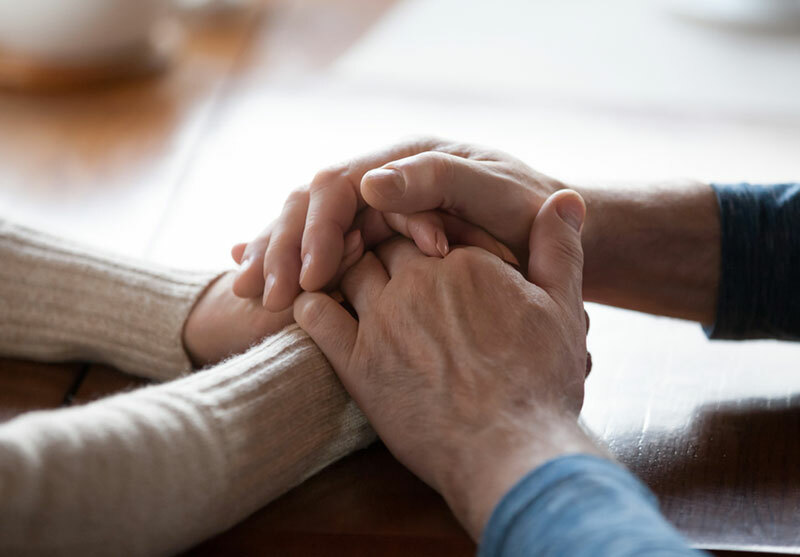 Living with a mental illness can be a challenging and upsetting time which often impacts significantly on the quality of life of both the person suffering and their loved ones. 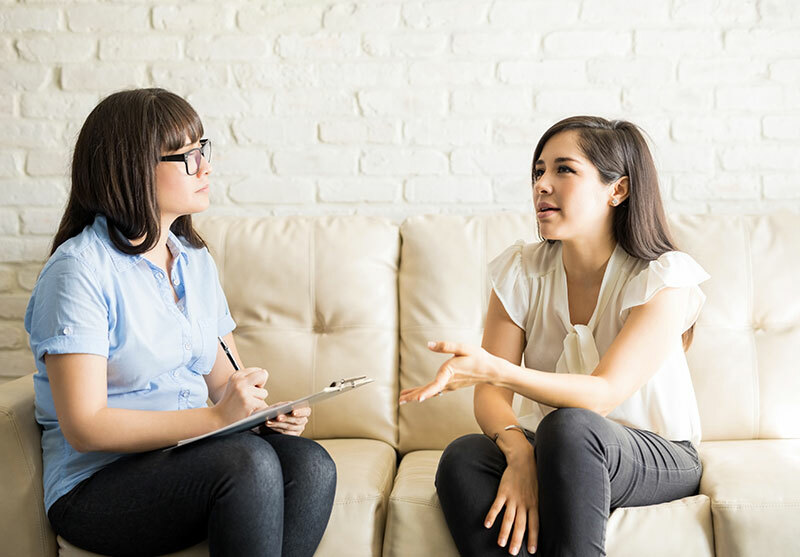 The traditional process of GP referral to a Psychiatrist, and depending on the severity of the episodes, hospitalisation is beginning to change as medical professionals accept the stress that taking patients outside of their home and comfort zones can cause. 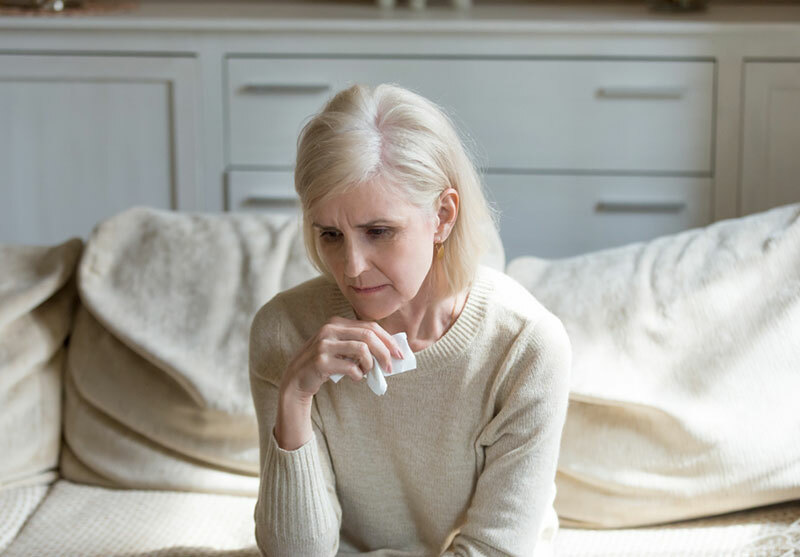 Whilst it is important to recognise the need for hospitalisation in cases where patients pose a danger to themselves or others, there are many arguments for mental health care within the home. 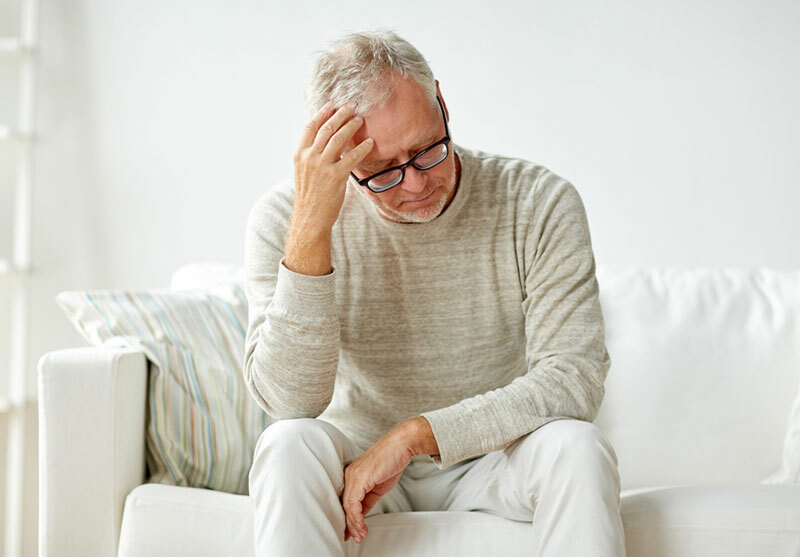 I think I have a mental illness, what do I do? Brevin’s team of community psychiatric nurses, consultant psychiatrists and psychological wellbeing practitioners can help. 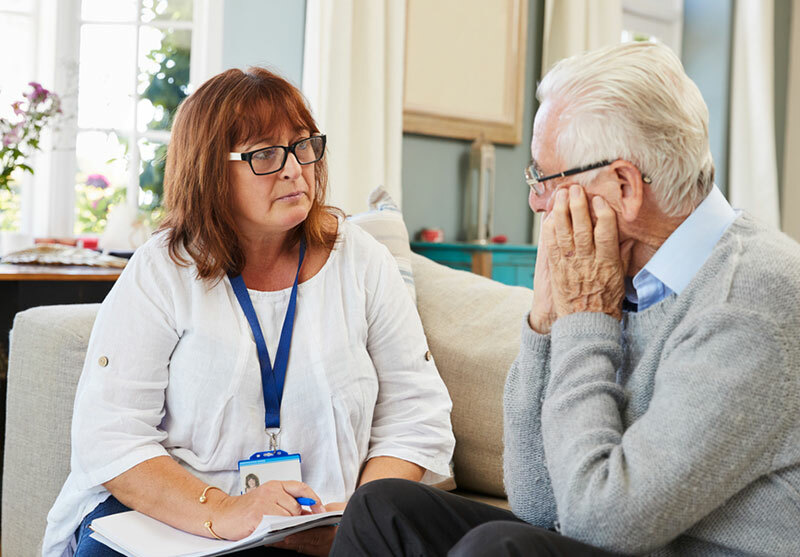 Find out how Brevin can help you at home, whether you have been discharged as an inpatient, or your mental health is deteriorating as an outpatient. Brevin’s highly experienced team of specialist mental health nurses provide the right level of support and care for each of our patients.